Sephora Play is a monthly subscription that sends deluxe beauty samples and a bonus perfume sample to your door every month for $10 plus sales tax. Shipping is free. The items included can all be found at your local Sephora store and/or online, and the box includes a Play Pass that can be redeemed in stores with any purchase for an additional 50 points toward your Beauty Insider account. 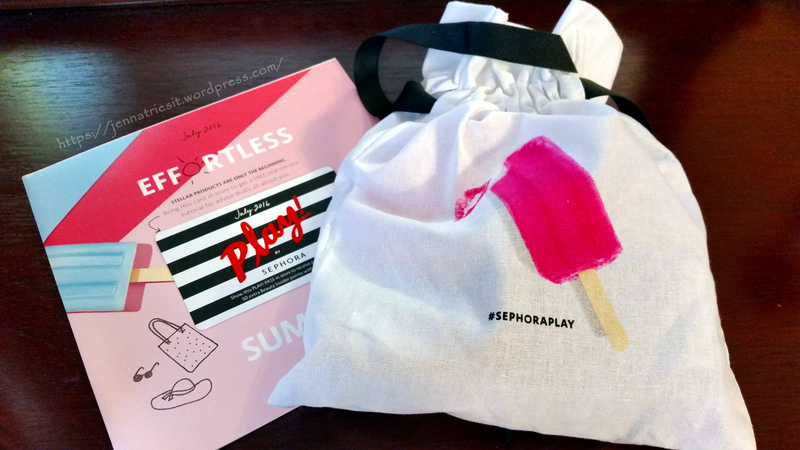 As you’d expect, Sephora encourages Play members to visit stores and receive help with any items included in their boxes. There’s even a monthly meetup, but the closest one to me is in Atlanta. That drive isn’t going to happen anytime soon. Much like my Memebox order, this month’s Sephora Play also went through some bumps here and there. After a full week of waiting for it to arrive with no updates on the tracking information, UPS straight up told me that it had been lost. Since Sephora doesn’t have extra boxes laying around to send, that meant that I wasn’t going to get October’s box. I called up Sephora’s CS and explained the situation, and they promptly issued me a discount. Two days later, the box mysteriously arrived. I called Sehpora and told them as much. They’re letting me keep the box and not re-charging me for it, which is swell. I’m tickled pink, since there were a couple of items here that I was looking forward to trying out. Sephora Play is just $10/month for five deluxe samples and one bonus perfume sample. 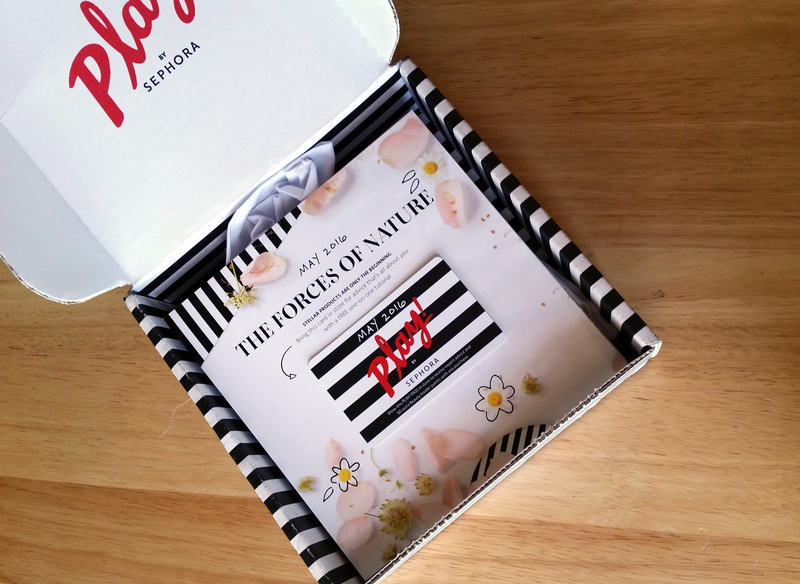 As you might guess, the box includes items sold at Sephora stores. The samples can be tiny, but if you’re a Sephora shopper, they’ll include brands you might actually be inclined to buy. If you’re interested in signing up, you can click here to do so. Yes, there’s a waitlist, but you do see them open this up quite frequently these days. Just keep an eye out and keep trying, and you should eventually find a window. It’s that time again! 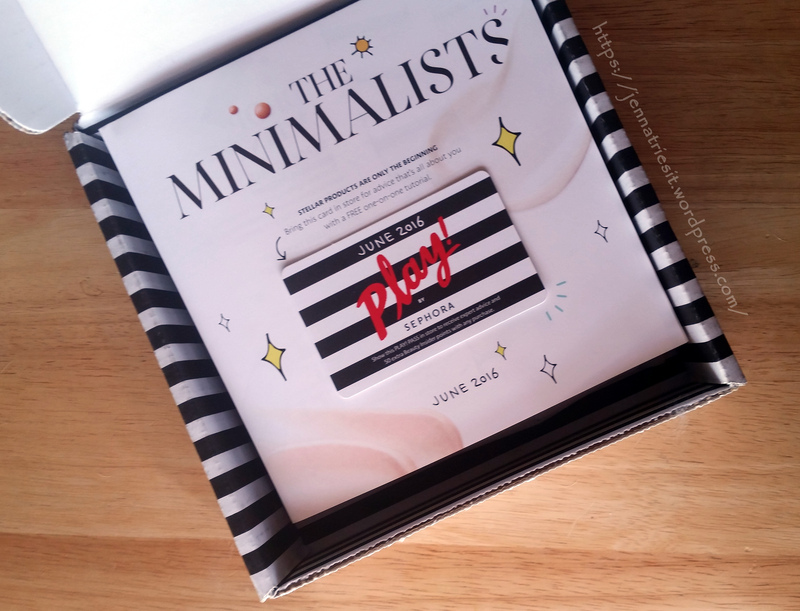 It’s July, and I have a new Sephora Play box to play with! This is one of those boxes that I started out with high expectations for, then found myself underwhelmed as I saw all the reviews, then as I actually started experiencing it found myself loving. This has quickly become my favorite subscription not just because of the value but because of the curation and because of the interaction Sephora has worked into its subscription. Each box so far has had at least one one item that was added to my repurchase list, and as soon as I run out of product, I do plan to purchase a full size of those. Admittedly, Sephora Play doesn’t have the highest value among my subscription boxes, and we’ll get to that breakdown shortly, but it does have what I believe to be one of the best curations with higher end items I use, and the other goodies like in-store classes and trials and bonus Beauty Insider points make this a very worthwhile subscription, particularly if you shop at Sephora. If you’re interested, there is a waitlist, but you can sign up here.